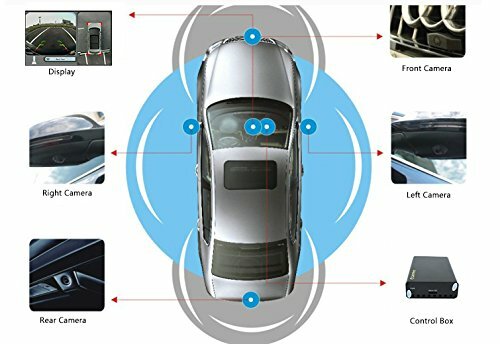 Car Cameras provide a level of protection that had previously been cost prohibitive. Now you can capture the action as you navigate to your parking space or drive down the street. 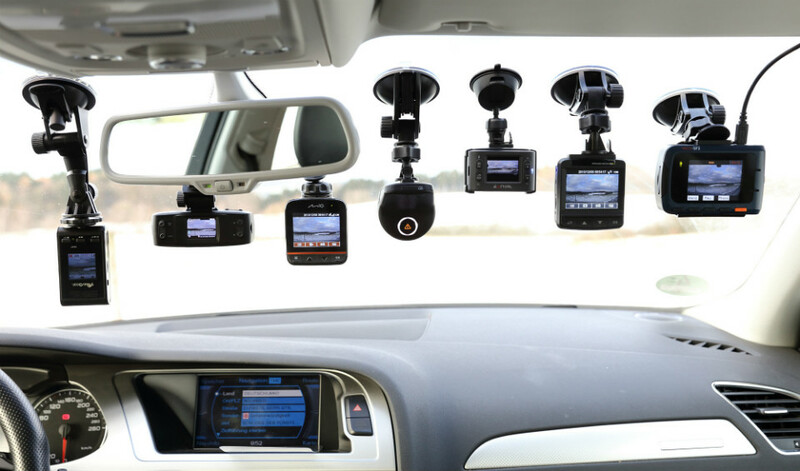 Whether you need to capture video for evidence in the event of an accident, family vacations of places traveled or simply need to see how your teen is driving, the video captured from a car cameras is a great investment.